BBC One's Doctor Who has scooped two honours at the National TV Awards in London, including best drama for the fifth year in a row. 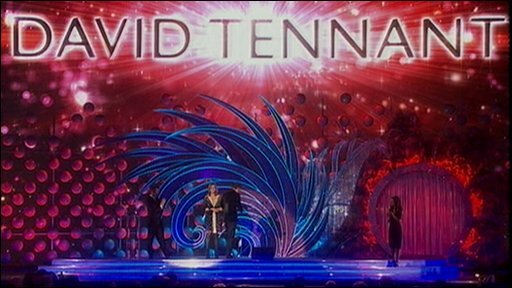 David Tennant, who has now quit as the Doctor, left the show on a high by winning outstanding drama performance. Presenters Ant McPartlin and Dec Donnelly also won two awards, as did actor and writer Stephen Fry, which included the special recognition award. ITV's Coronation Street won best serial for the first time since 2004.